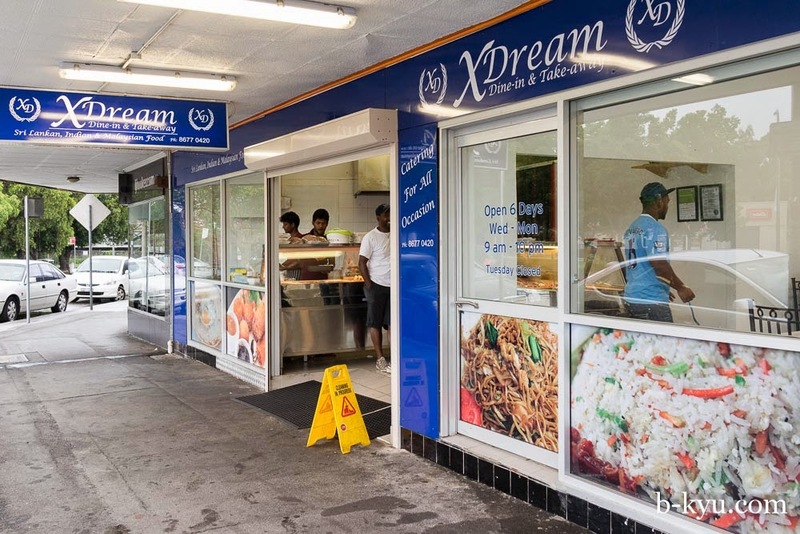 On the western edge of Sydney lies Toongabbie, the small suburb with a spicy heart. 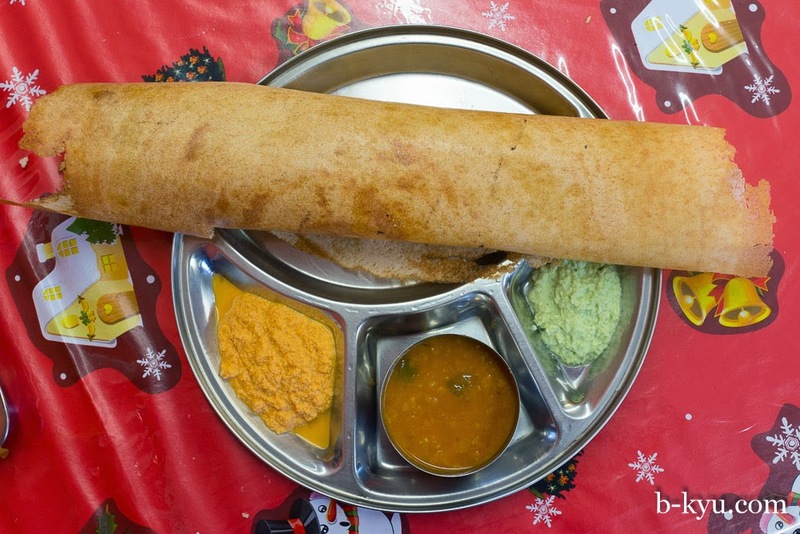 We had heard about more Sri Lankan and Indian food to be found out in the West, so took a day trip past Parramatta to find out more. The train ride out to Toongabbie takes about 40 minutes from the city, enough time to work up a bit of a thirst. A beer at 'The Toonie' whets the appetite and gets us ready for lunch. 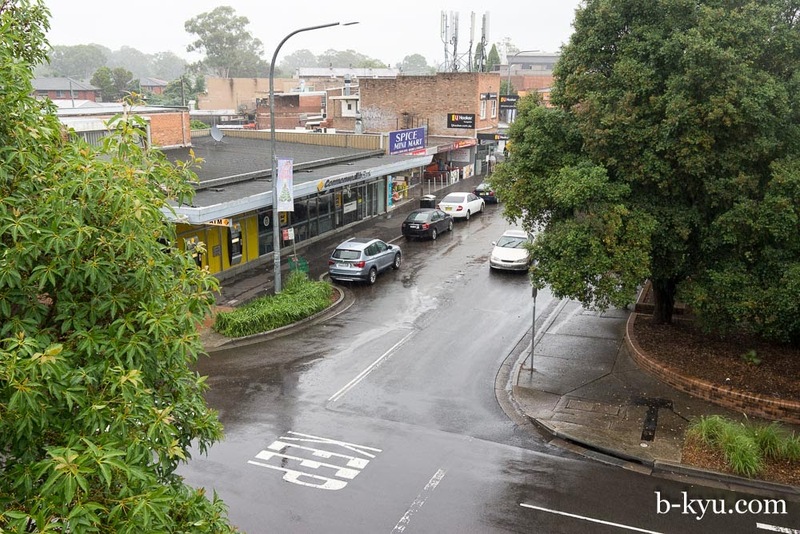 Toongabbie is a small suburb centre with the local pub, a shopping centre and a load of eateries that are right up our alley. 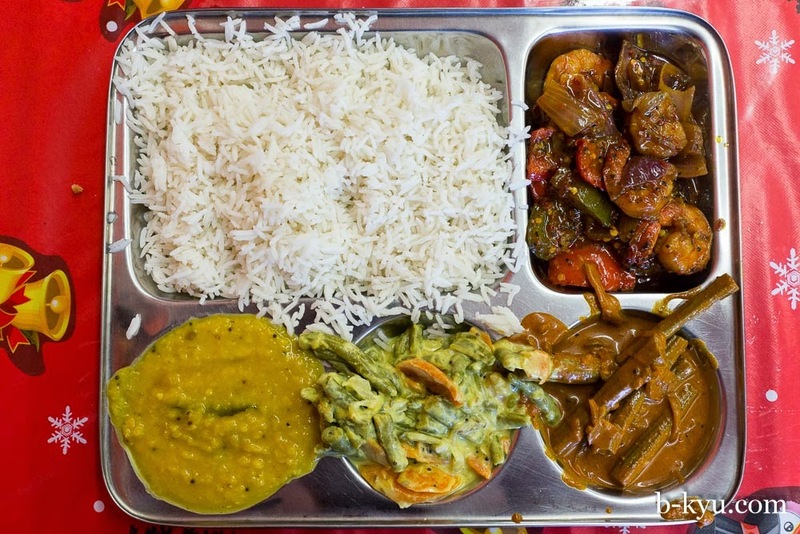 We pick out Mathura, a mix of Sri Lankan, Indian and Malaysian food. There's plenty of room to sit either inside or out. At first the addition of Malaysian seems strange, but some investigation later over lunch with some Indian colleagues reveals there's a migration pathway through here, so some of the food favourites stick by the time settlement happens in Sydney. Its like a trade route for food tastes and recipes. We love the pick'n'mix selections to add with rice, especially the vegetable ones. We chose mixed rice with a nice and creamy dhal, devilled prawns ( a favourite Sri Lankan flavour base) are tomato-y with a light chilli kick, kind of like sweet'n'sour with a boost of heat. Drumstick stewed in sauce is a strange vegetable. The green okra like veggies are cooked and split, and then you scrape out the fleshy innards with your teeth and spit out the tough outer part. The brown curry is an usual, almost dirty flavour, most interesting. Green beans in a coconut sauce round out all the flavours. Dosai here are huge, substantial in texture with a subtle fermented flavour. They are just pancake, no innards. Orange and green dips are fluro like Simpsons food, and the light curry in the middle acts as a half soup half sauce condiment. While waiting for our meal we hear an unmistakeable clang, and know what we need to order next. Kottu roti is fried up chopped roti bread, in this case with a little lamb, veggies and egg. It's like fried rice on steroids. Chef does the full bit, making a clanging symphony chopping away on the steel plate. The whole feed costs us about $20.80 including a couple of vadai (fried lentil snacks) and a bonus freebie donut ball. As she slips it into the bag the owner whispers “I think you will like this". Oh yes. This is a family business, the daughter serving guests works amazingly hard, even running to clear tables between customers. Turnover means success, clean tables mean more business. After lunch we did a blockie to see what other eating there is in Toongabbie. There's a couple of Sri Lankan places similar to Mathura like X Dream and Shakthi. 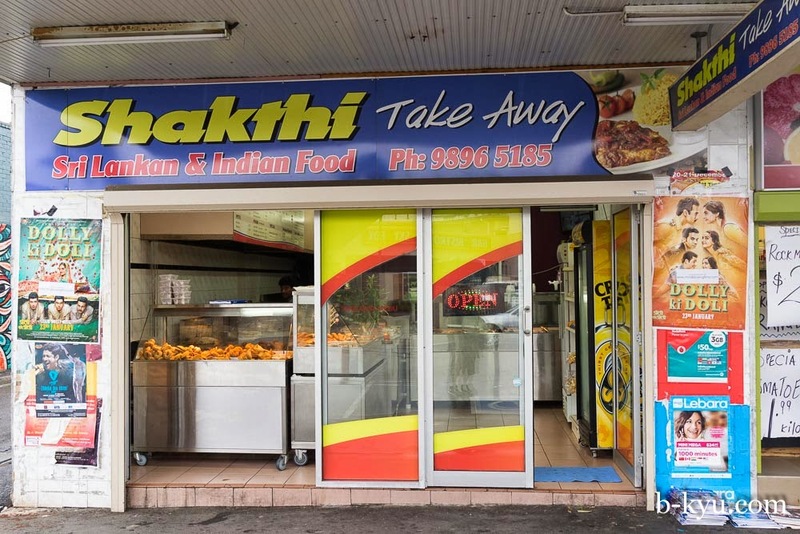 Shakti is more of a take away then an eat in place and had a big window of ready to go 'short eats'. 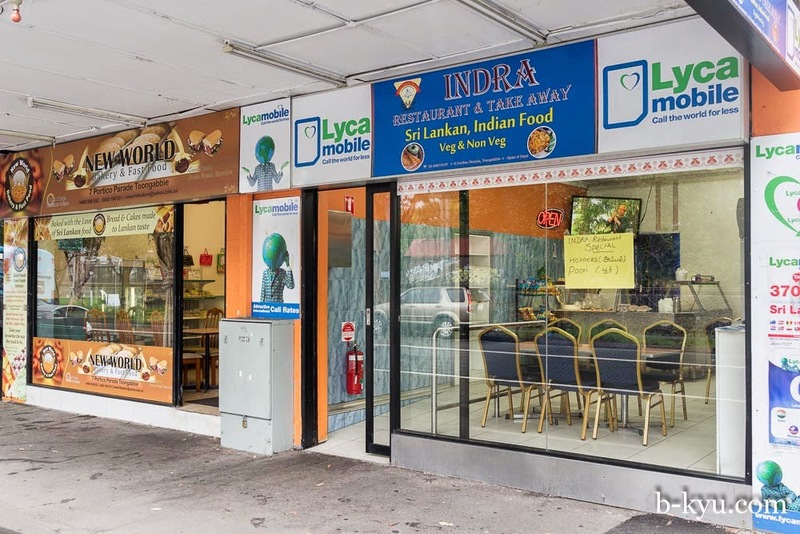 Indra around the corner on Toongabbie Road is also Sri Lankan, it's more 'restauranty' than the other places. 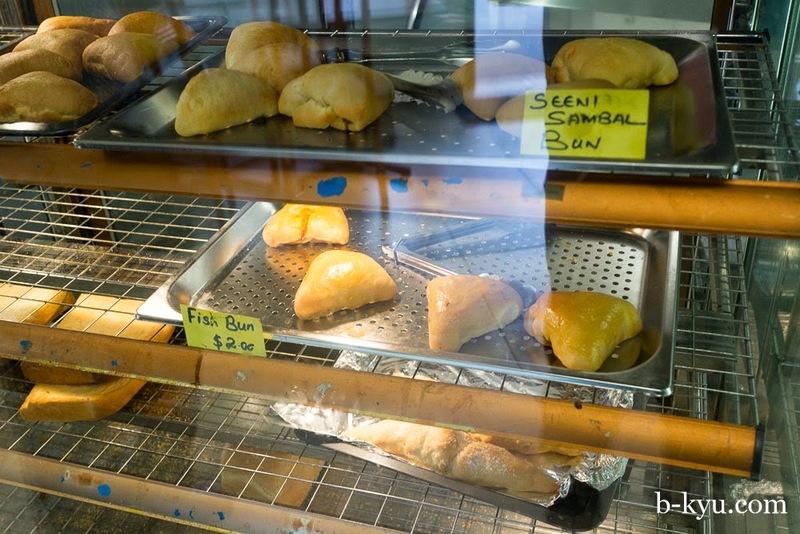 Next to Indra is New World, a Sri Lankan bakery. New World does a range of plain style cakes which we saw a lot of in Sri Lanka. There's also some savoury buns as well. It was Sunday afternoon so they had sold out of a lot of their usual selections. 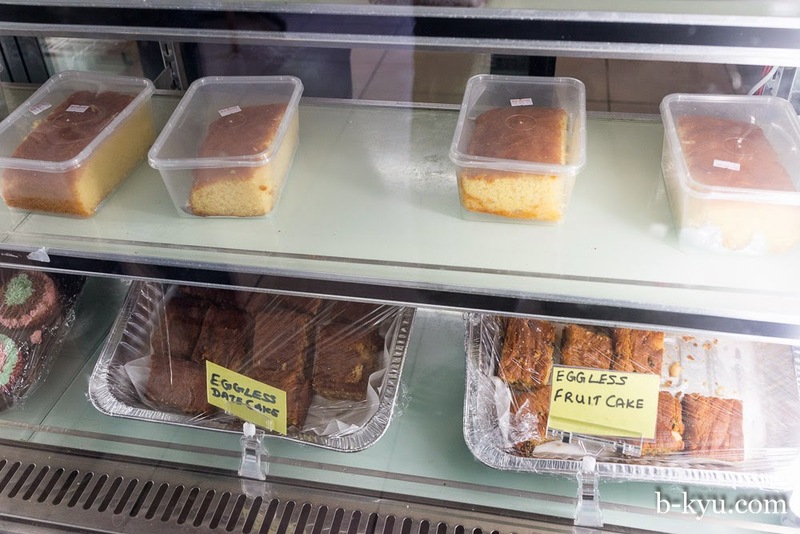 Eggless fruitcake and butter cake from New World Bakery, nice and fresh and moist, much nicer than we had in Sri Lanka where we always ended up with stale cake. 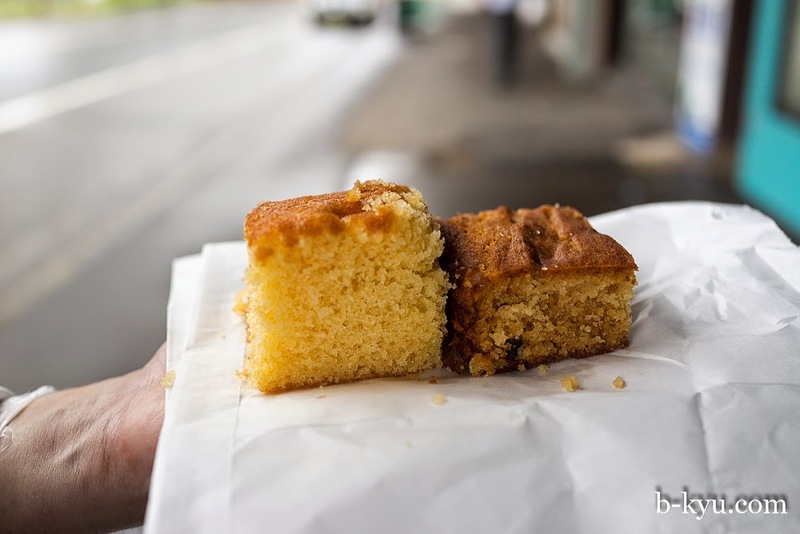 In Sri Lanka we remember folks selling huge slabs of cake but we never got anything fresh out of the oven like this. 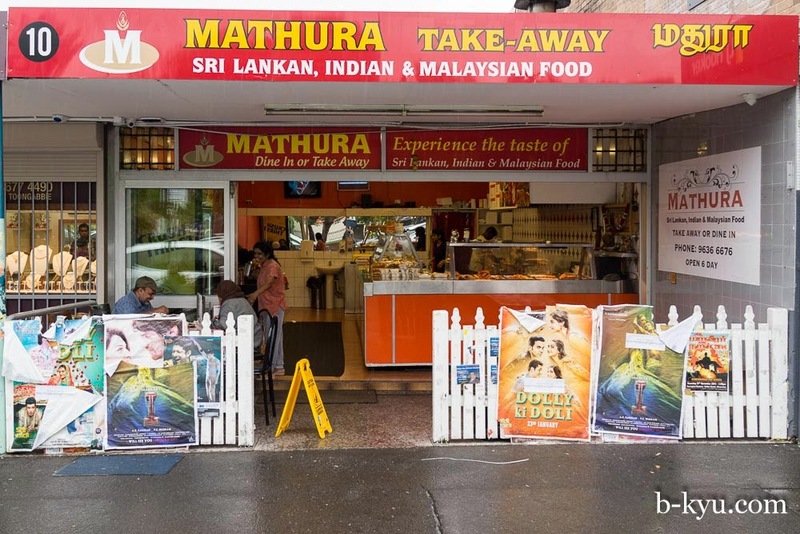 Mathura is at 10 Aurelia St, Toongabbie. Shakthi and X Dream are a few doors away. New World Bakery and Indra are around the corner facing the train line on Toongabbie Road. And the Toonie? The Toonie will find you. 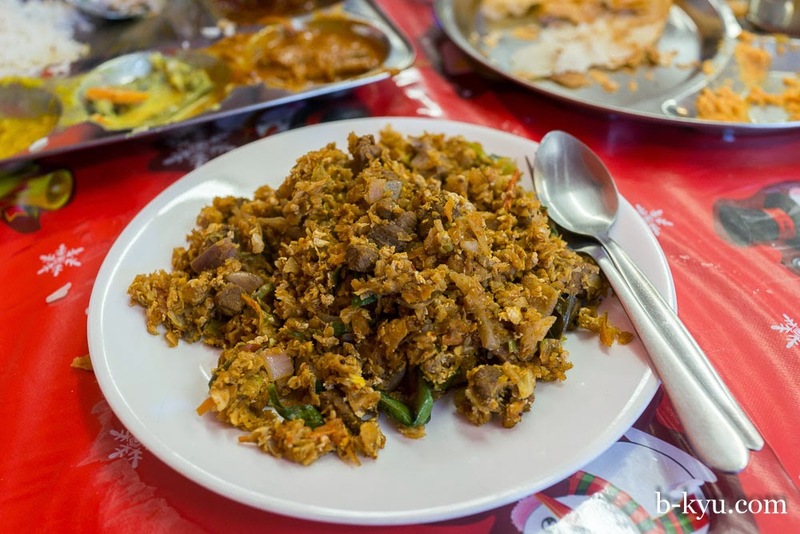 'Kottu roti is..... like fried rice on steroids'. Best description ever! That mixed plate (Thalli) looks tops. Interestingly, I sometimes think that quite a bit of Sri-Lankan food in OZ is better than what I've eaten in Sri Lanka. A very big hat's off to the folk at Toongabbie. Just to let you know that Mathura is still amazing. And its getting better and better with prices only rising very little with time...amazing chicken curry...the most loved of their curries.